Congrats on winning uninterrupted listening and high-quality audio streaming! Congratulations! 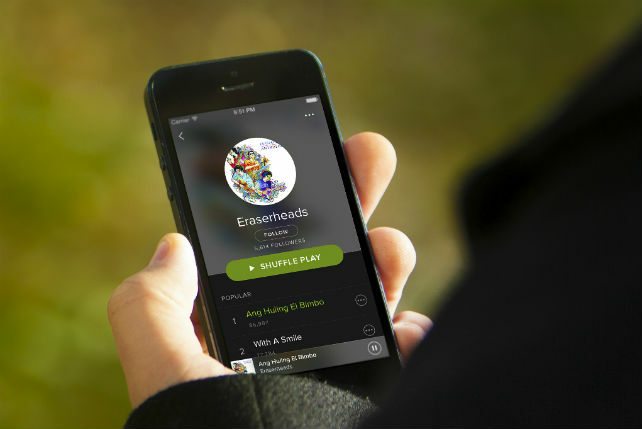 With a premium Spotify account, you can now enjoy uninterrupted listening (skip songs as often as you like), the highest quality audio, playing any song on demand, and downloading your music so you can listen offline. We will contact the winners via direct message on Twitter. Happy listening!